Whilst most people will be hitting the bargain sales of Black Friday/Cyber Weekend this week, we’re sticking to our favourite new tunes to listen to below. 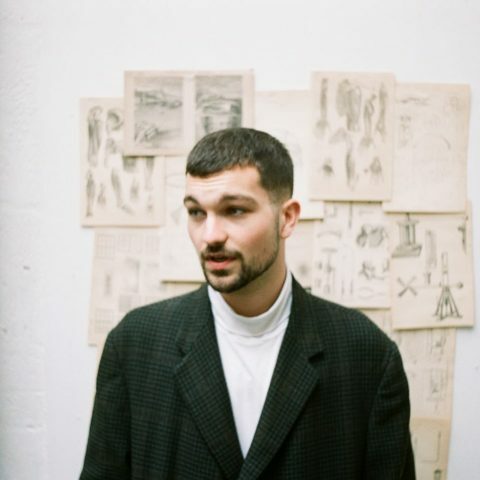 Fresh from his sell out date at The Louisiana, Harvey Causon has released a dazzling new single via Henry Green’s label, New Fuge. 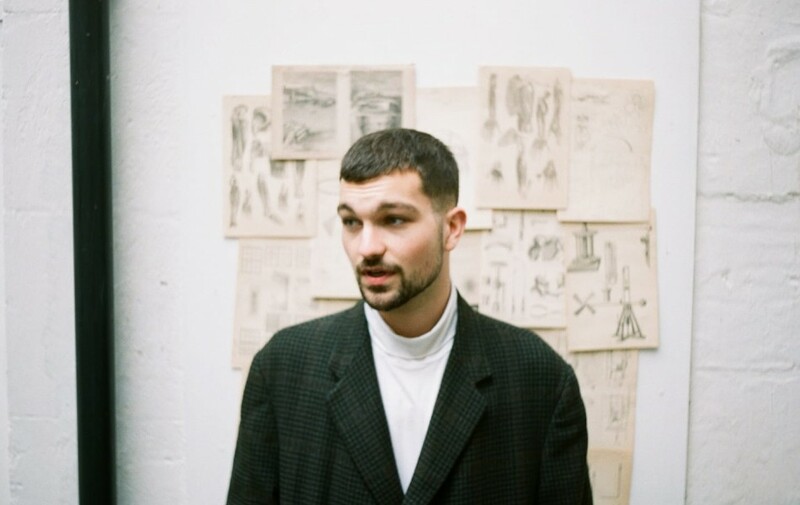 ‘London Stock’ is a quick tempo tune which is drenched in soothing synths and showcases Harvey’s tender songwriting. There are pockets of epic keys sections which make for an atmospheric soundscape. A beamingly great tune which ends with a lullaby esque-outro (Amy Grace). Bristol’s Fenne Lily has shared a remixed version of her stand out single ‘The Hand You Deal’ from debut album On Hold. With Warpaint’s Theresa Wayman putting her spin on the original, the emotional piece comes to life in unconventional fashion, spawning sonic movements that amplify the heartening lyrics buried deep within. Having announced their new album Don’t Feed The Pop Monster, New Zealand sibling duo Broods go full swing with their latest piece ‘Everything Goes (Wow)’. Punchy pop productions and lush vocals complete the refreshing sounds that prove ready to make a hit in 2019. Toronto indie rockers Tallies are crafting some spellbinding tunes at the moment. Following their dazzling number ‘Beat The Heart’ the Canadian four-piece have shared a new track from their forthcoming self-titled debut album. ‘Trouble’ pushes the sounds further with shoegazing rhythmes, reverb drenched guitars and vocals that are simply lush. A cracking listen. Another album announcement and much anticipated from The Japanese House. Her debut album Good At Falling is due next March via Dirty Hit and the rising producer and artist has shared the incredibly soaring single ‘Follow My Girl’. Flourishing synths and indie pop qualities match instantly to Amber Bain’s swooning vocal delivery, keeping the summer sunshine alive as we enter peak winter season.